Deborah has coached and trained thousands of professionals from all industries to communicate more effectively. Her work has supported A-list performers in television and film, CEO’s of major corporations, gold-medal Olympians, and political candidates. Her clients also include professionals in finance, law and insurance. 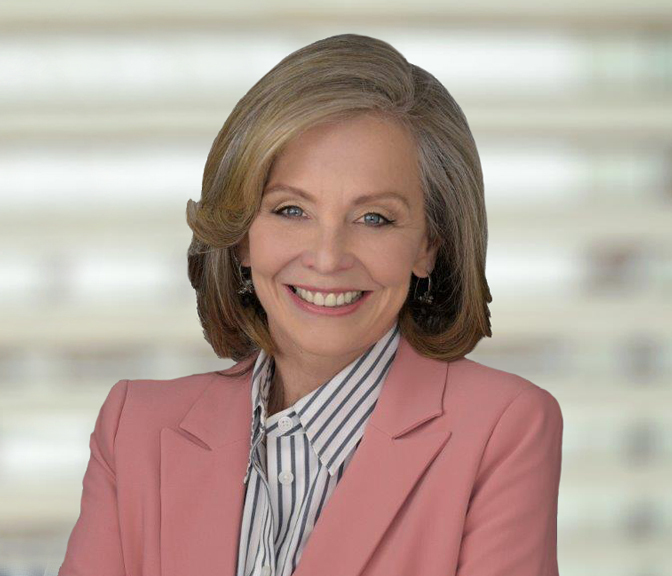 Deborah ran the successful Calabasas group of a national business organization and was awarded “Consultant of the Year” by the Los Angeles Business Journal. Deborah uses her experience directing over sixty award-winning films to make her business clients more genuine, effective, and successful. It doesn’t matter whether they are delivering a keynote address, speaking to a Board of Directors, or pitching for new business. Deborah donates her time training MBA candidates in presentation skills at UCLA, Pepperdine, USC and Cal Lutheran. Her personal goal is to prepare women, from Millennials to seasoned veterans, with the skills they need to be out front.